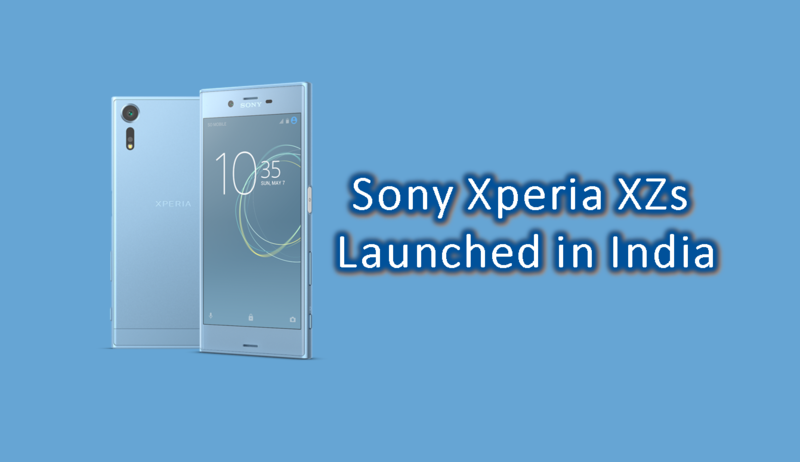 Sony India has launched its flagship device “Sony Xperia XZs” in India priced at 49,990 INR, which was first announced at MWC. The main highlight of the handset is Sony’s advanced 19MP Motion Eye camera system that can shoot slow motion videos at 960fps. 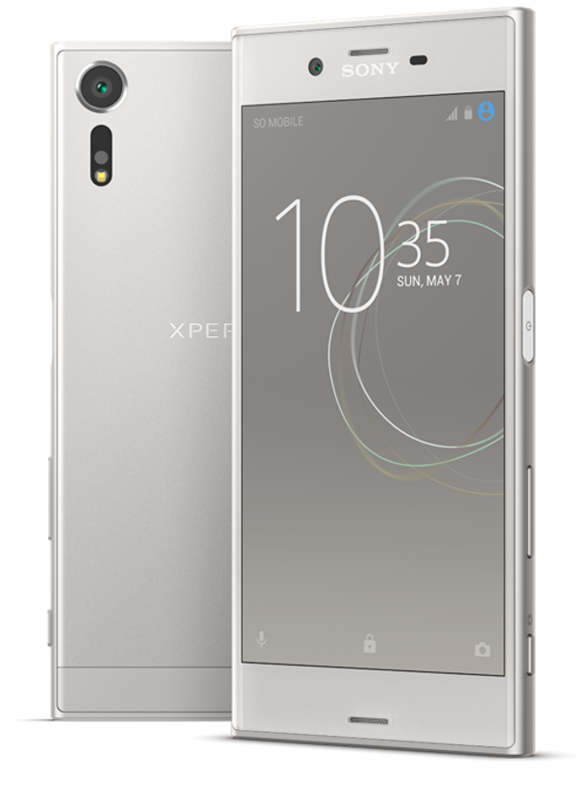 The Xperia XZs comes with a 5.2-inch Full HD display and is powered by Snapdragon 820 quad-core chipset paired with 4GB RAM and 64GB native storage. MicroSD storage up to 256GB is supported. The phone is running the latest Android 7.0 Nougat based software out of the box. This dual SIM phone with premium loop design is 8.1mm thick, weighs 161 grams, packs a 2900mAh battery and has an IP 65/68 rating which makes it dust and water resistant. The 19MP rear camera module includes 1/ 2.3” triple stacked sensor that also has a DRAM layer sandwiched between the primary sensor and ISP that enables it to be super fast and helps avoid shutter distortion. The rear camera also includes F/2.0 aperture optics, 5-axis stabilization, predictive and laser Autofocus. With the help of predictive capture feature, the Xperia XZs camera detects when an object goes in motion and shoots 4 pictures before and after you hit the shutter button, thus enabling perfect capture. On the front, there is a 13MP selfie camera with f/2.0 aperture and 22mm wide angle lens. 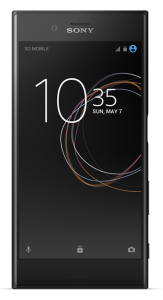 Other connectivity options include 4G LTE, WiFi 802.11 ac(2.4GHz / 5GHz) MIMO, Bluetooth 4.2, GPS/ GLONASS, NFC, USB Type-C.
You can pre-book Sony Xperia XZs in India between April 4 and 10. It will be available in Ice Blue, Warm Silver and Black colors. Every consumer who pre-books the handset will also get a free SRS XB10 Bluetooth speaker worth 4,990 INR for free along with Sony LIV subscription worth 349 INR.